Meet at the pavilion across from the Pendleton Point overlook parking lot ready to ride at 9. We will have coffee! 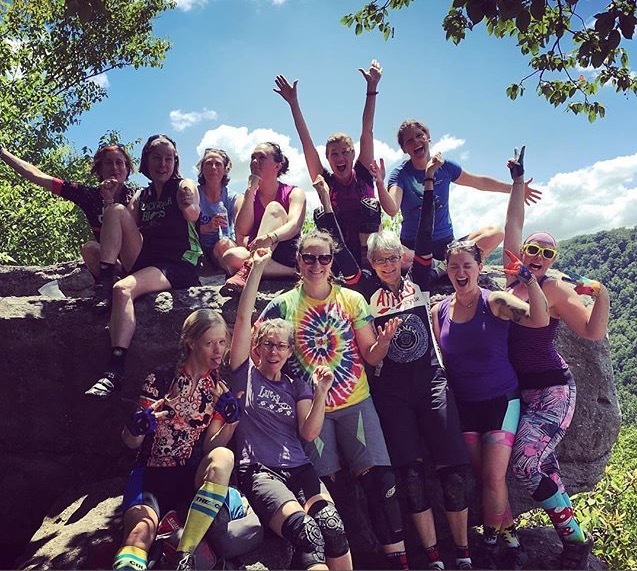 There will be sessions for men and women this year. This 4 hour skills clinic will work on foundational and specific skills for improving mountain bike confidence and competence. Finish with a delightful catered White Grass Cafe lunch at 1:30 pm at the pavilion across from Pendleton Point. 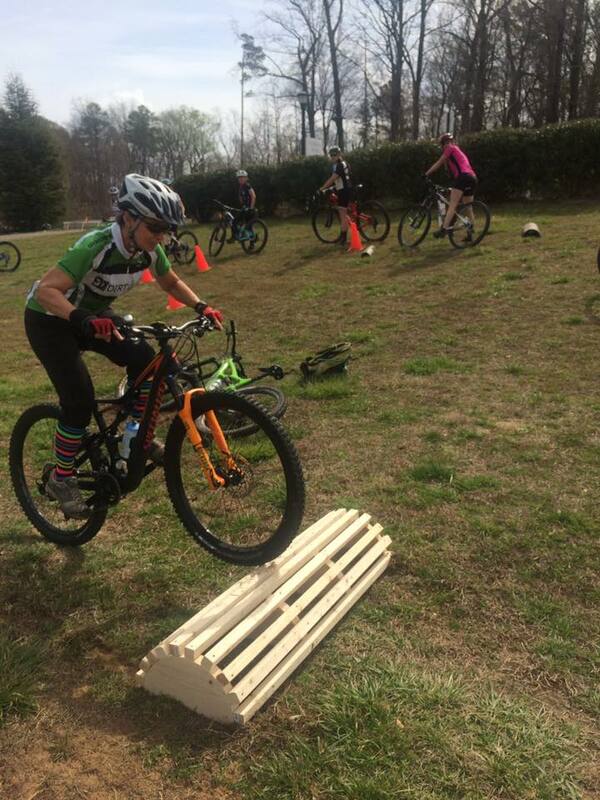 New for this year: We are adding a men's skills session due to popular demand. 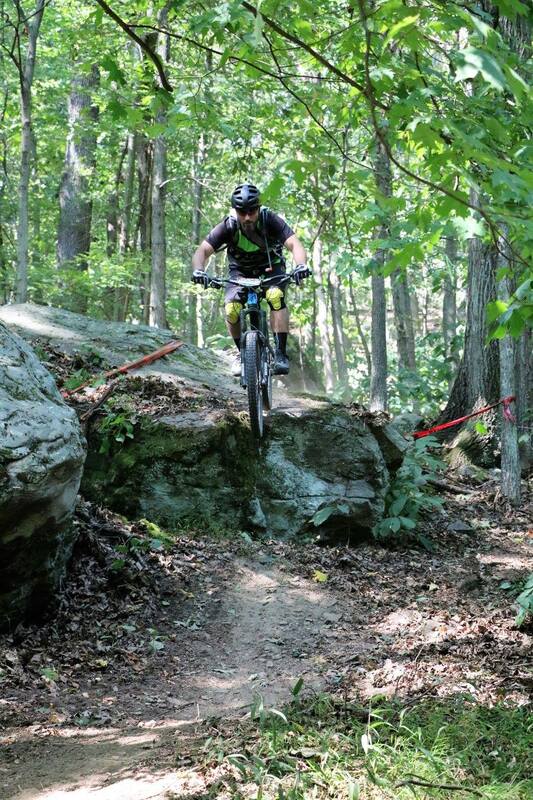 There is always something to learn and improve on in mountain biking. 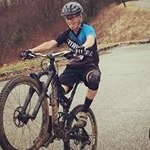 Men will be coached by the owner of The Wheel Mill in Pittsburg, Harry Geyer. 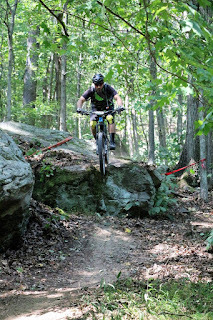 Harry says," Since opening The Wheel Mill in 2013 I've had the opportunity to work on my own mountain bike skills as well as help hundreds of other riders learn that there is actually a method to the madness of trail riding. 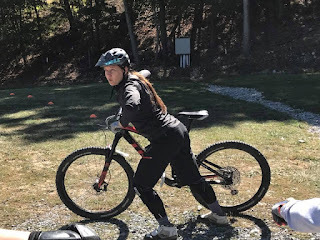 Seeing that moment when a student realizes that they can be in control of their riding without relying on luck or bravado gives me the greatest sense of accomplishment. " Read more about The Wheel Milll. Included in the cost is a gourmet lunch by the notable White Grass Cafe. Participation in the session is limited to 11 men's spots. 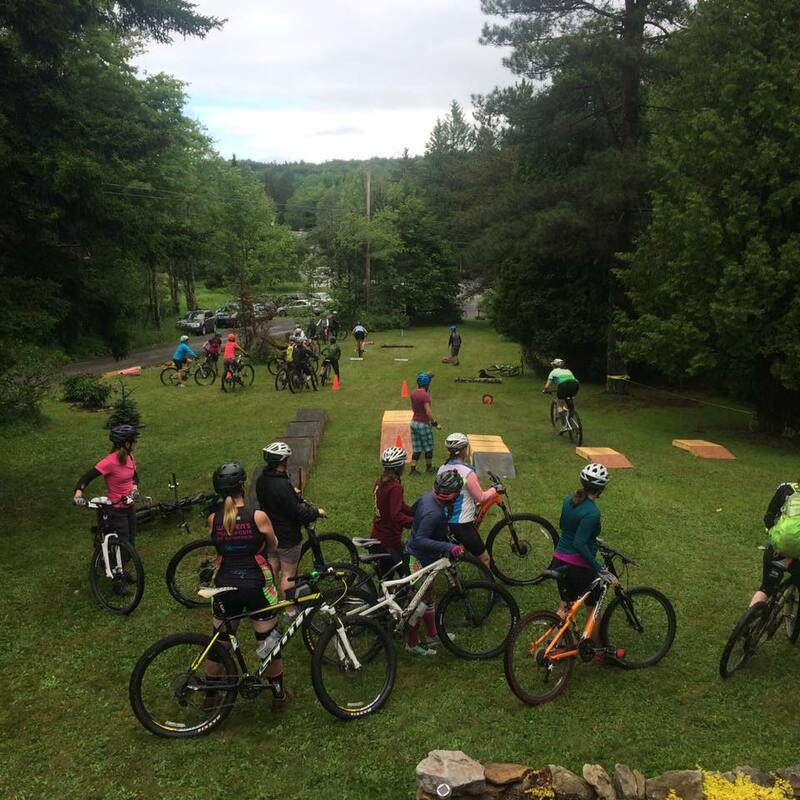 The women's sessions will be taught by Meredith Erlewine, Hillary Marques and Sue Haywood and Annie Simcoe. 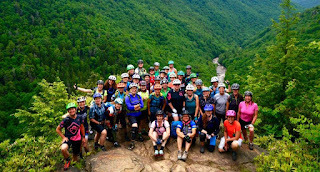 Registration is limited to 32 women. 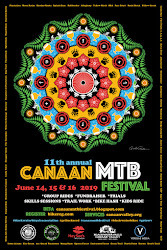 Hillary is returning as an instructor at the the Canaan MTB Festival this year. 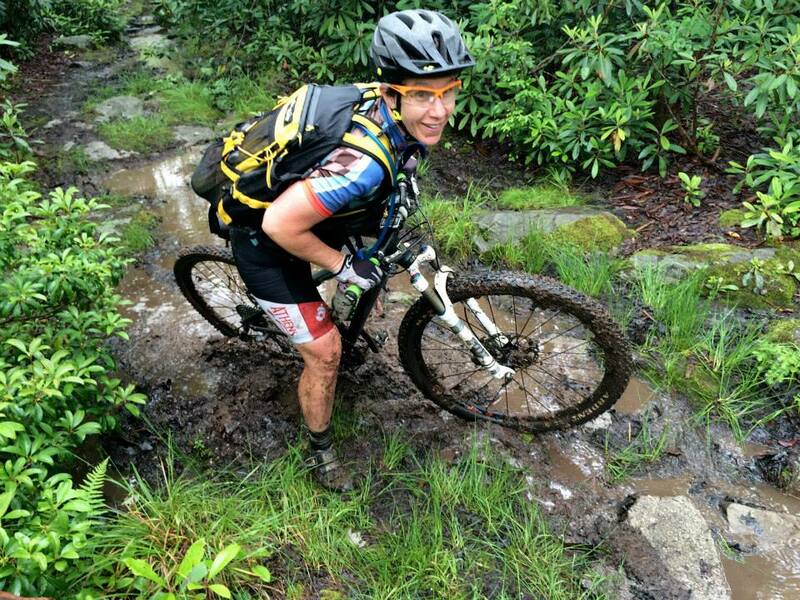 She brings a wealth of experience and is credentialed as both an ICP and PMBI mountain bike instructor. Hillary's daily riding is in the Frederick Watershed and she is an owner of Backyard Ponds, LLC. 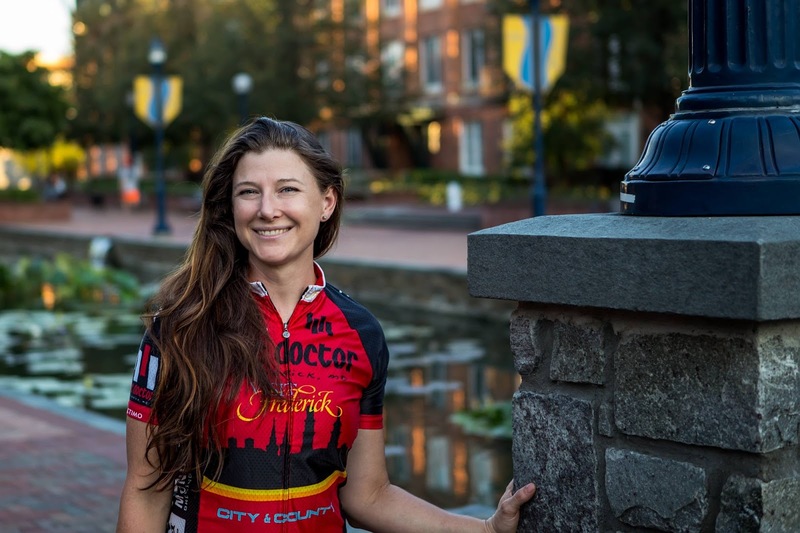 Meredith lives in Athens, Ohio and has been coming to West Virginia to ride and race for over 20 years. She counts Canaan as one of her favorite places to ride and visit. 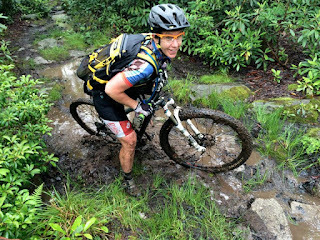 Meredith is very involved in her bike community and is a certified mountain bike instructor. She will be leading the beginner and mellowest skills session. 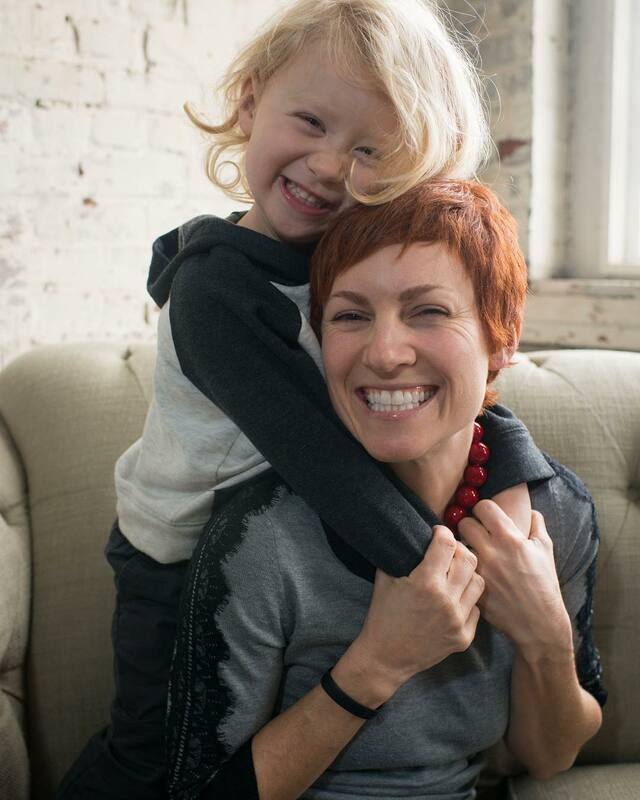 She is a patient and detail oriented instructor. The list of instructors keeps getting better, with Kelly Hazlegrove joining us this year. 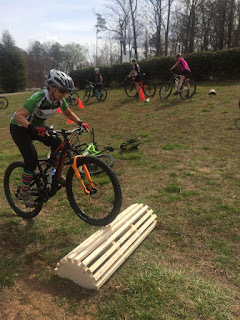 Kelly has the highest certification possible through Instructor Certification Program (ICP) Kelly has worked hard to get that certification and has a deep understanding of skills teaching and how folks learn. Kelly is from Lynchburg, Virginia and has a terrific smile and laugh. The perfect event starts with an extraordinary location. Whether you are dreaming of a grand entrance on a mountaintop vineyard estate, or an intimate gathering of family and friends at a seaside villa, good managers, like those at these LA event venues place are able to turn that dream into an extraordinary event.